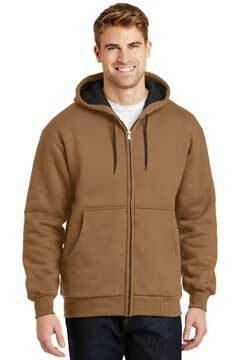 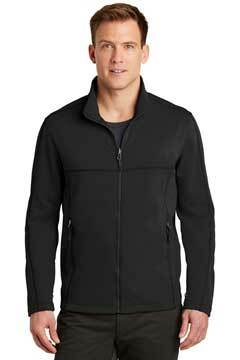 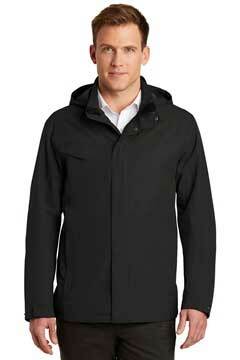 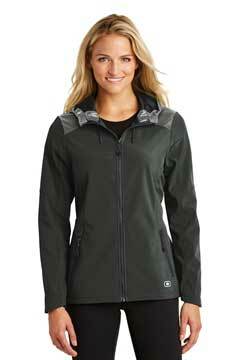 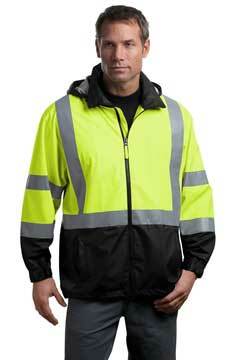 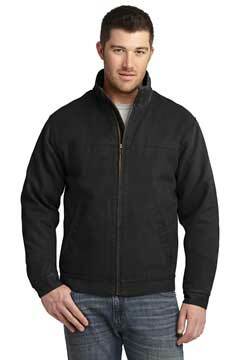 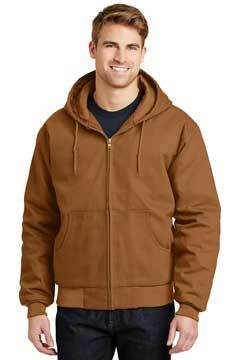 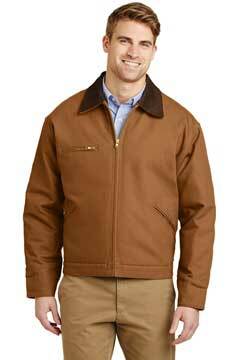 In the shop, on the site or on the street, this enzyme-washed chore coat will keep you warm as you get the work done. 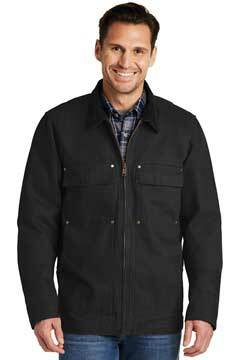 Extra-tough, this work-ready jacket has a worn-in look and softer feel thanks to our enzyme wash. 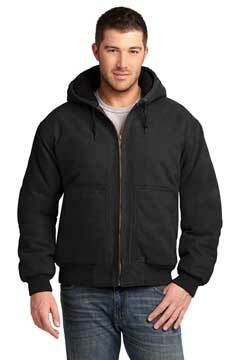 Proven to work hard, this enzyme-washed hooded jacket has a supple worn-in look, while maintaining the toughness of duck cloth. 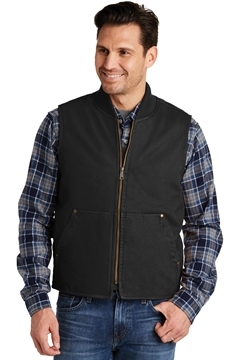 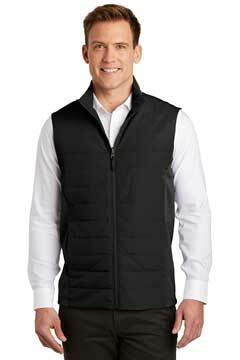 Rugged and ready to take on the toughest jobs, this warm, soft, layerable vest is enzyme-washed for a lived-in look and easy fit. 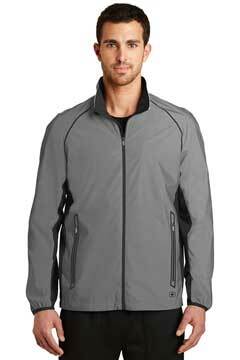 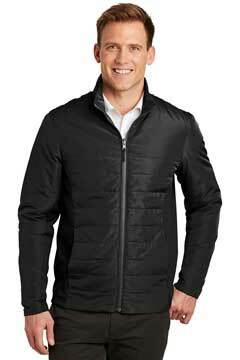 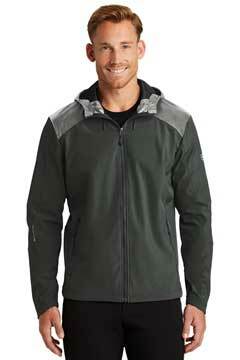 Designed for warm-ups and batting practiceÂ¿or for fun at the batting cages, this water-repellent, wind-resistant jacket has short sleeves for ease of movement. 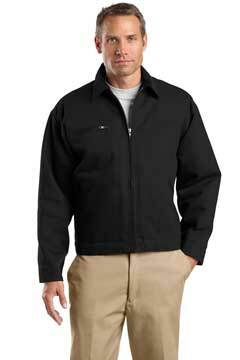 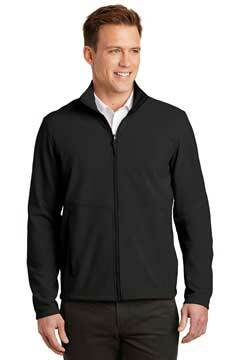 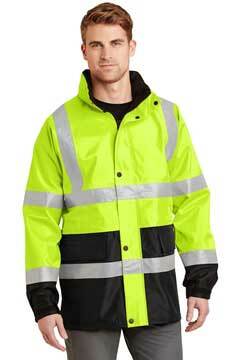 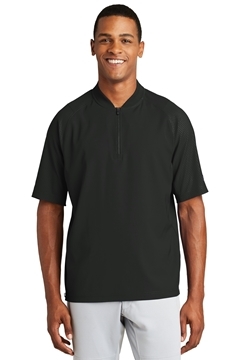 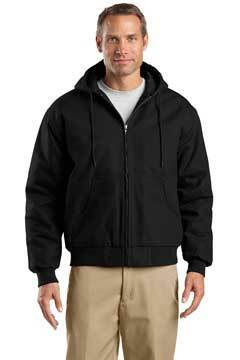 With a subtle mini ripstop texture, this sophisticated soft shell has double-needle stitching throughout and sleek design lines.